At NASCAR, we're always moving in different directions – mostly left. As part of our new direction, we have ceased operation of the NASCAR Hologram Rewards program for 2019 and beyond. However, you can still check out NASCAR.com/hologram to purchase tickets, find the latest gear through NASCAR Shop and stay up to date on where NASCAR can be seen weekly. Also be sure to follow us on our twitter handle - @NASCARmerch - for the latest NASCAR Shop promotions and new licensed products. 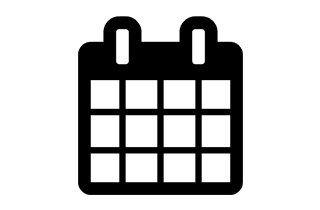 Buy your NASCAR race day tickets today! 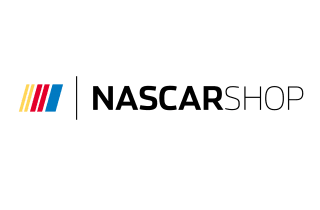 Check out the 2019 NASCAR schedule! Buy the latest NASCAR gear, merchandise, die-cast and more!